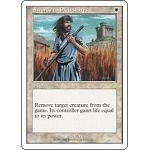 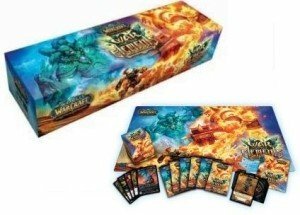 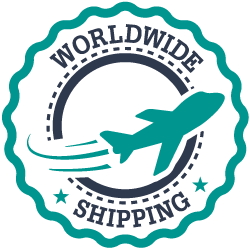 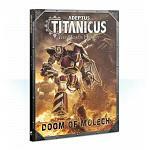 Boosters og de fede Epic Collections!
! 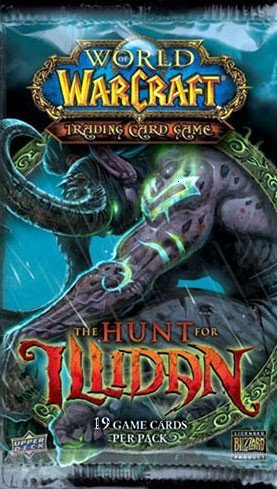 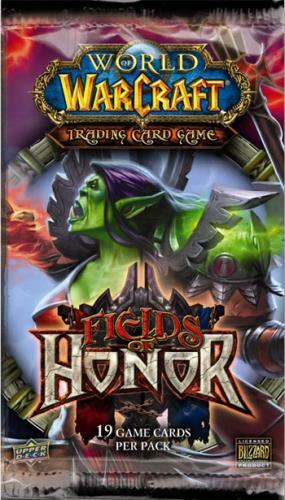 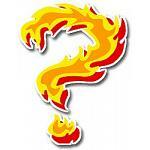 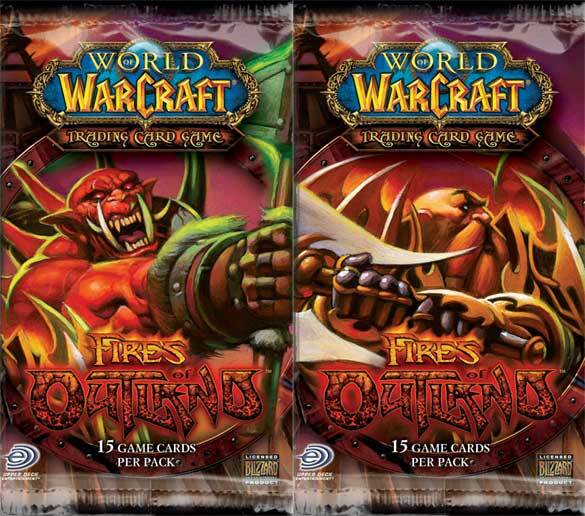 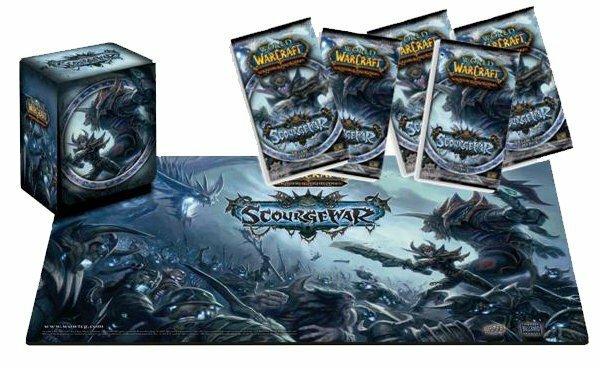 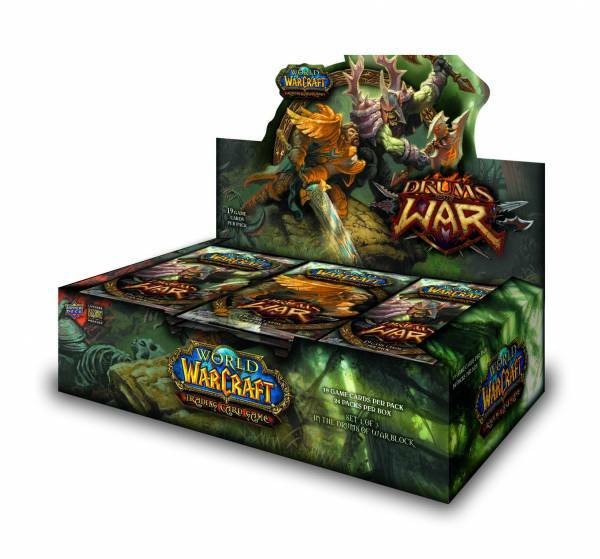 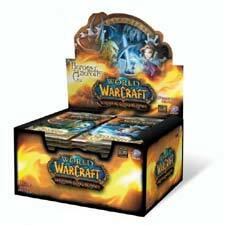 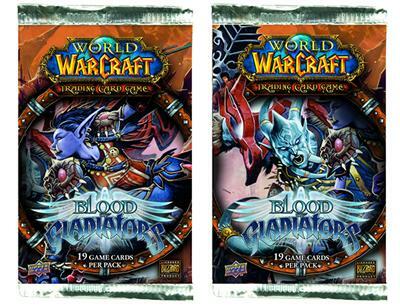 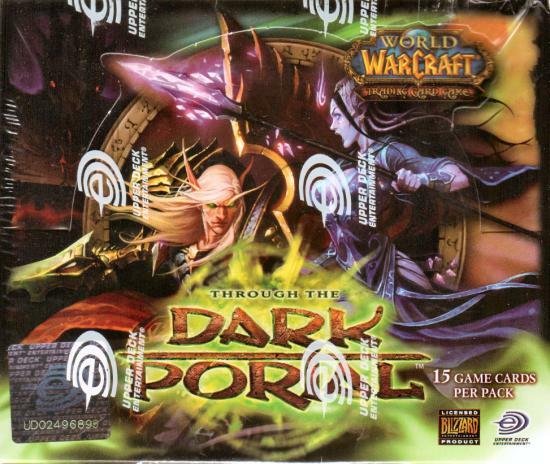 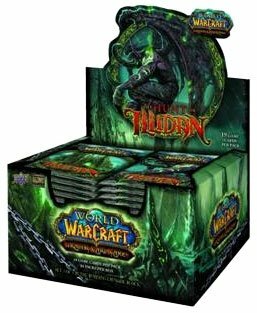 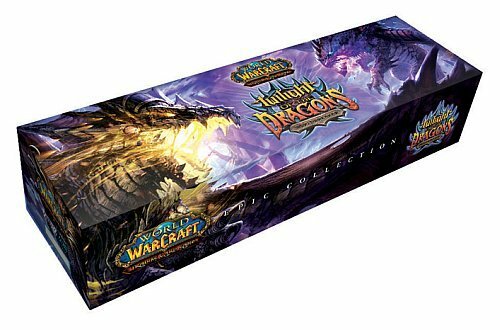 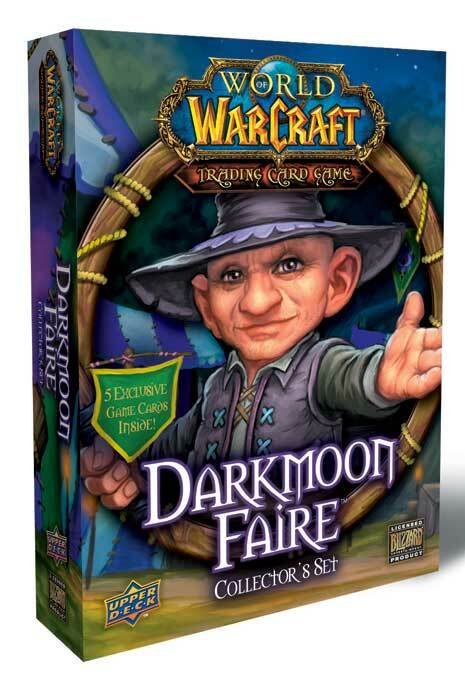 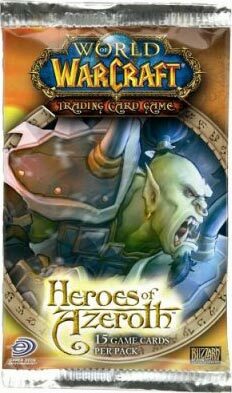 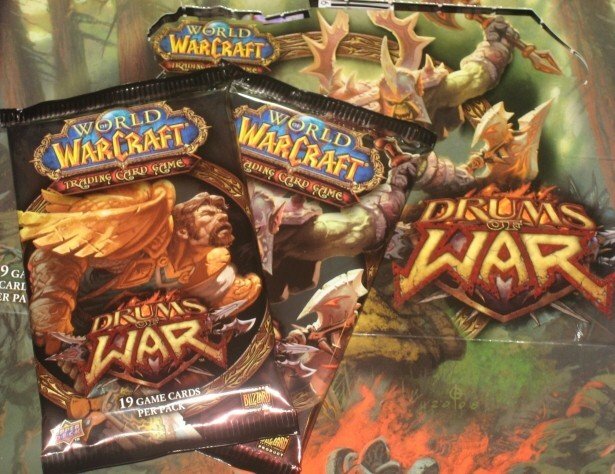 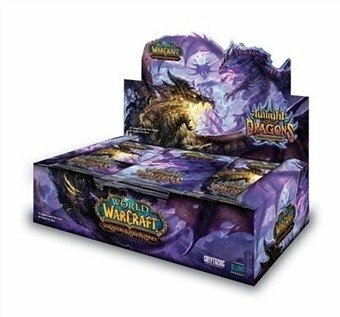 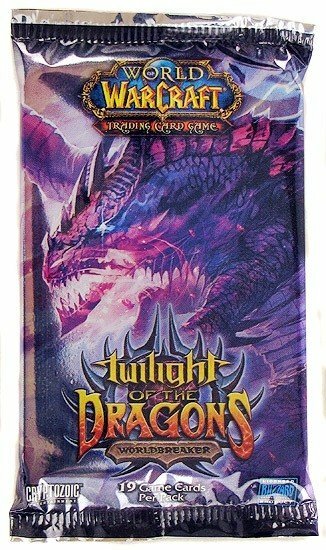 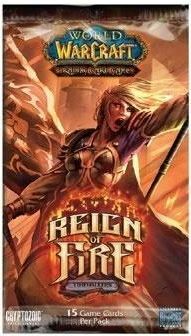 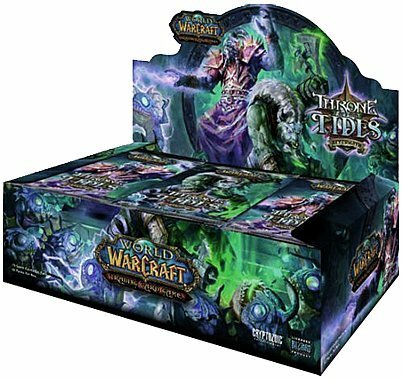 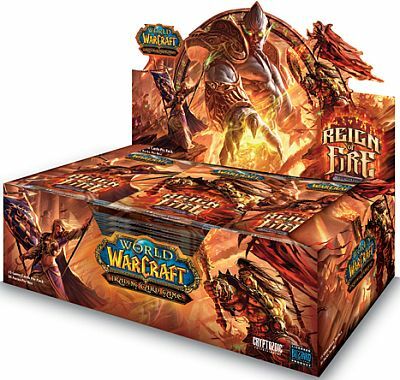 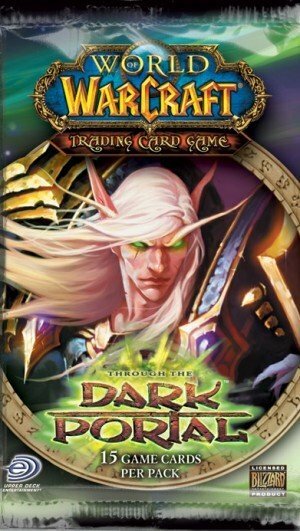 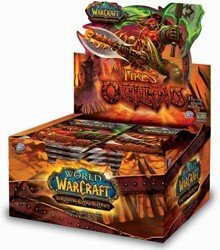 World of Warcraft Twilight of Dragons Epic Collection - 6 Boosters, Spillemåtte, Loot kort (Nightsaber Cub) mm.
! 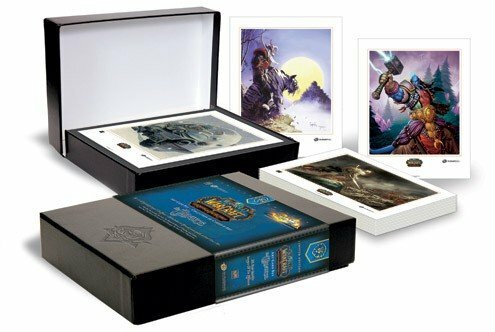 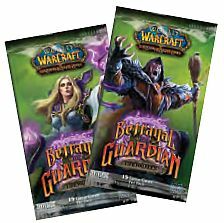 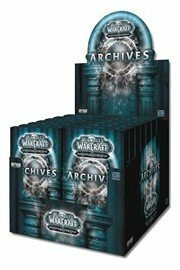 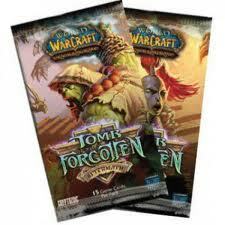 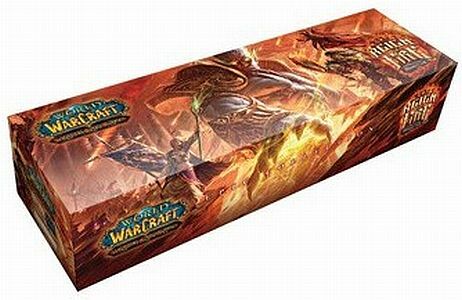 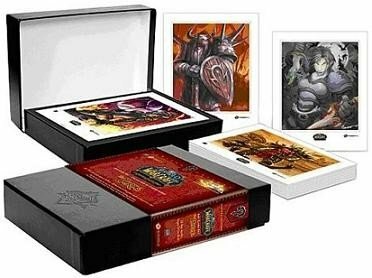 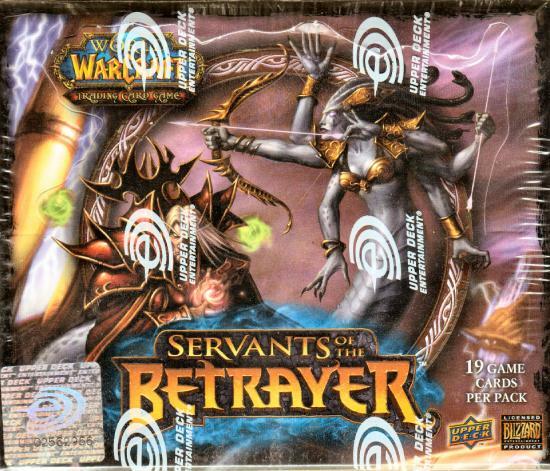 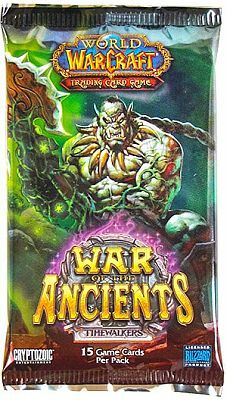 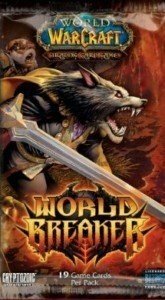 World of Warcraft Archives Booster Pack - Chance for Spectral tiger og andet loot!